Maroon dress shirt with a small printed pattern. 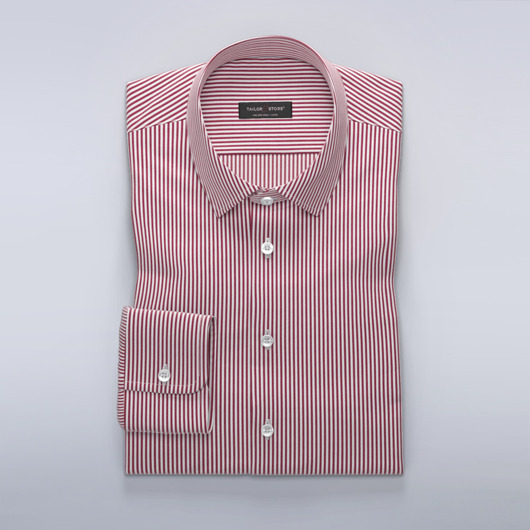 Your perfect casual dress shirt with a modern twist. Made to your measurements.